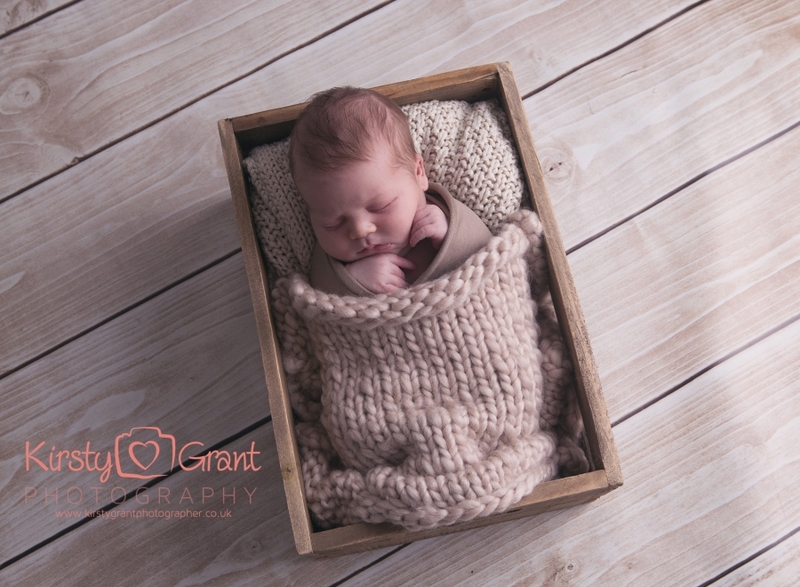 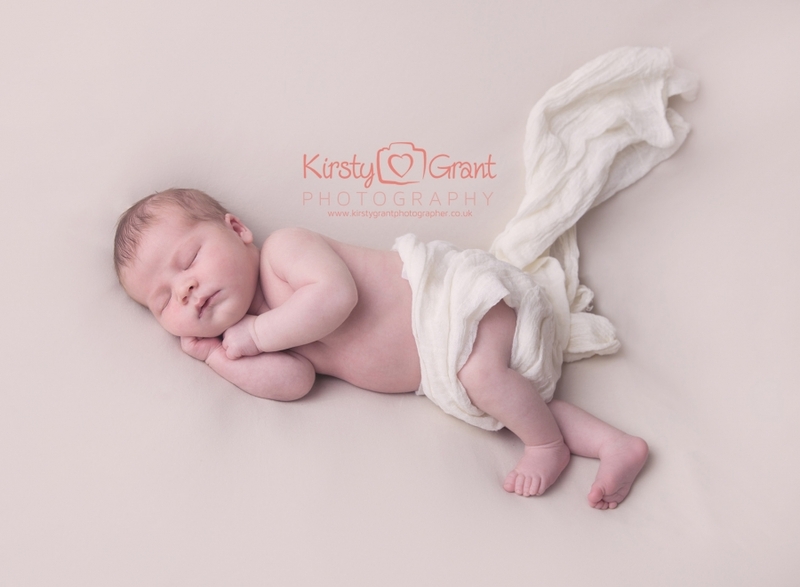 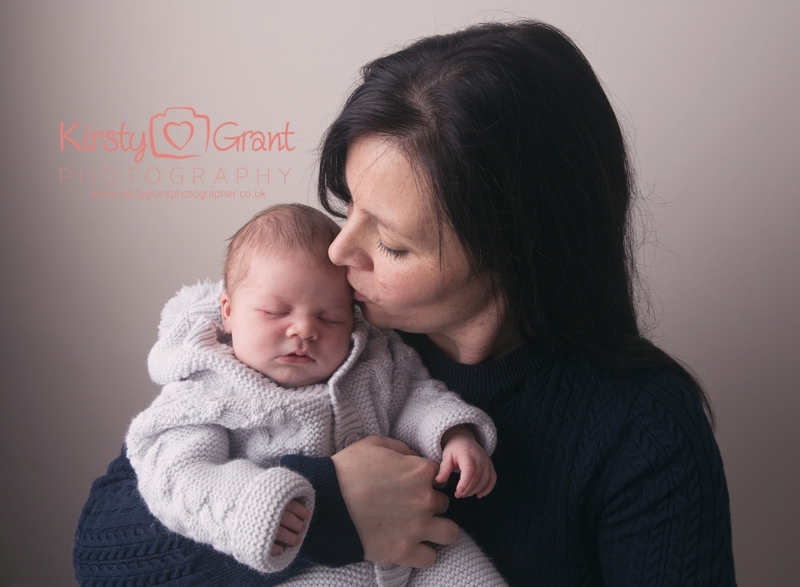 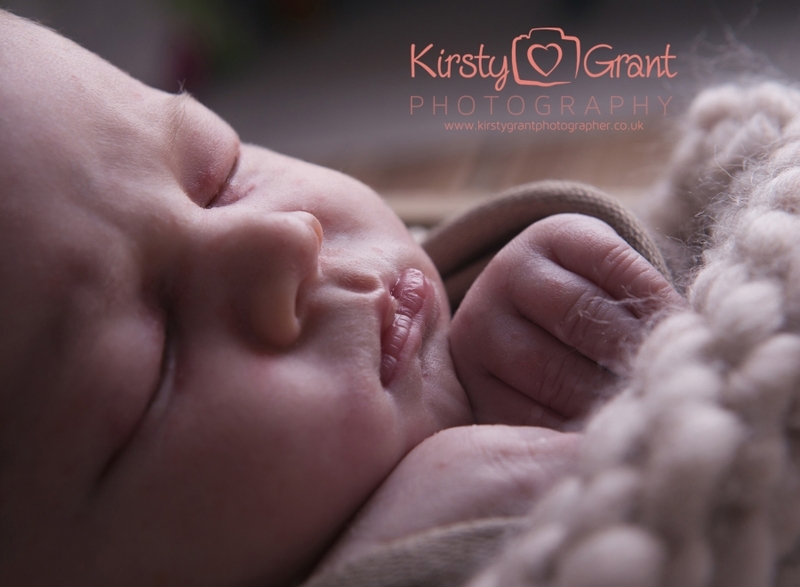 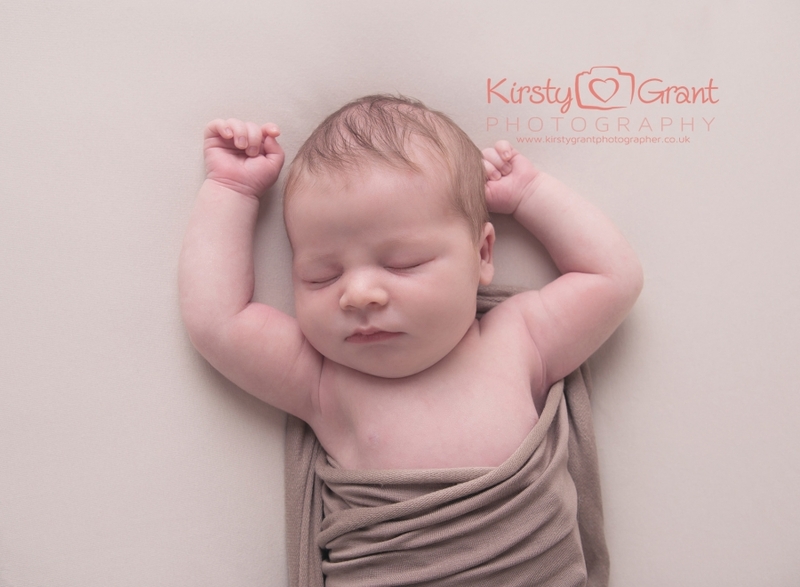 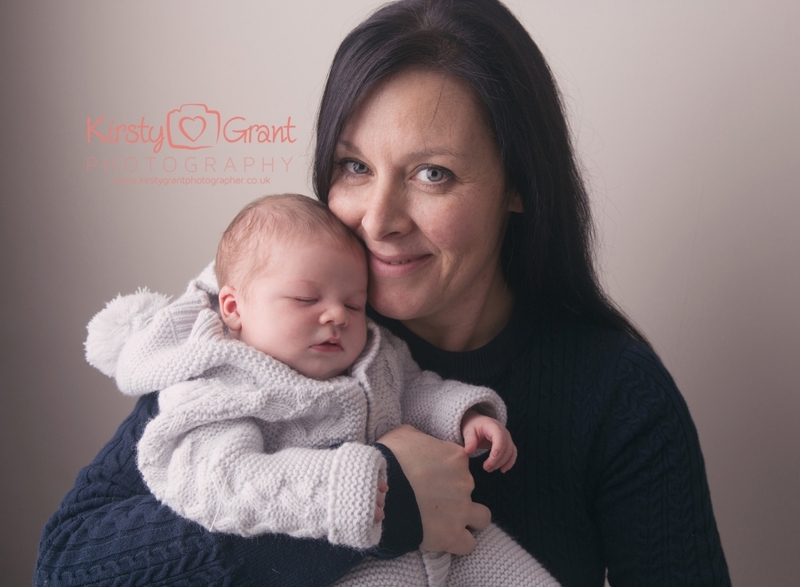 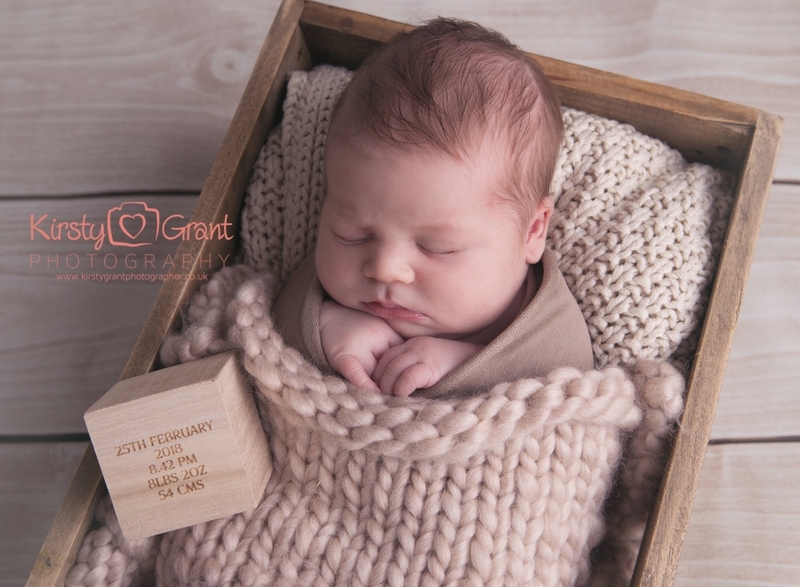 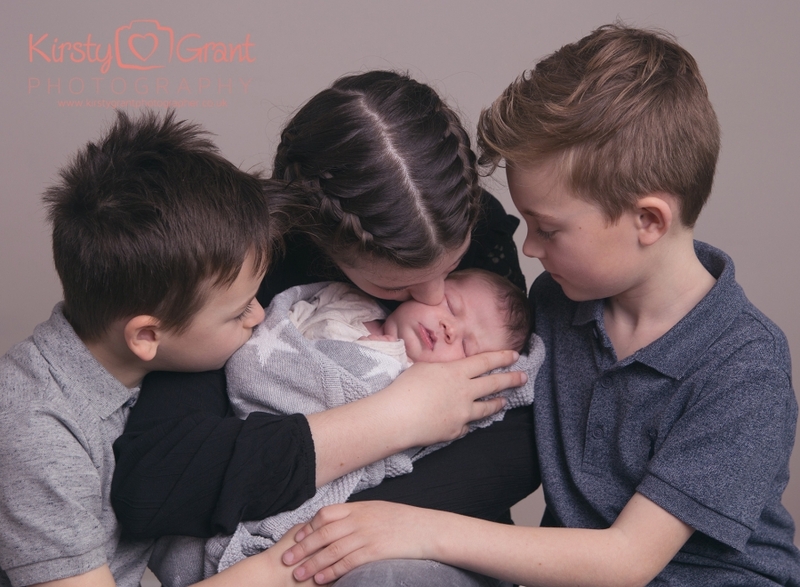 It was such a joy to photograph little Albie in his home when he was just 13 days old. 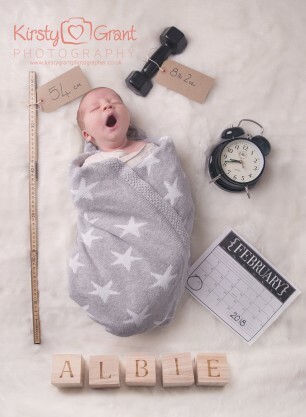 His mum had a prop set up she really wanted for his announcement card & I loved it! 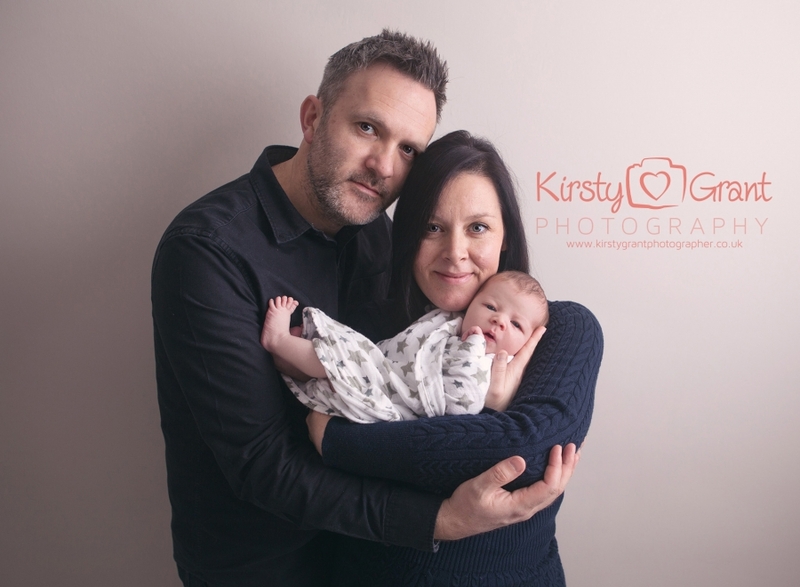 Such a lovely way to share their happy news.